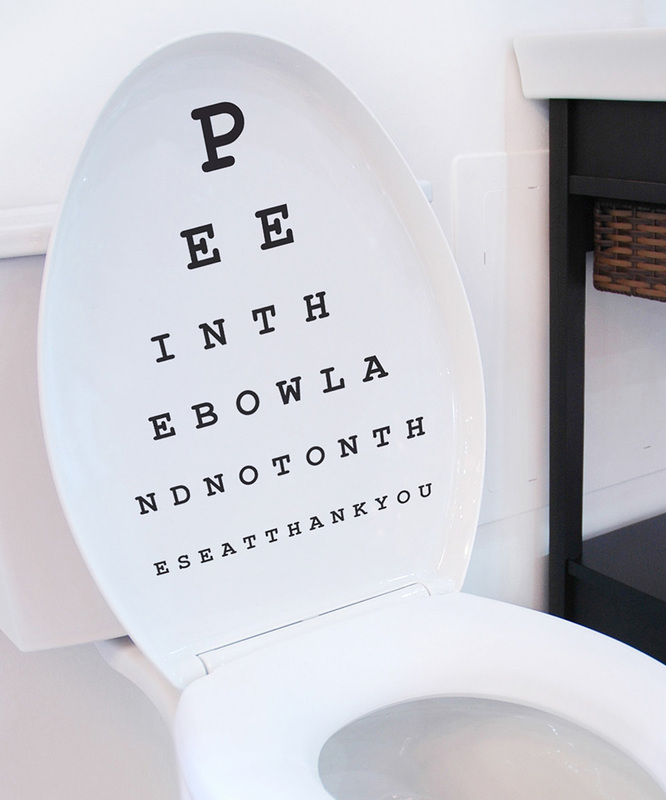 In a perfect world everyone could read the eye chart and follow directions. PLEASE! Wouldn’t your preschooler have fun with this toilet paper holder tree? Did you know your bathroom contains a hidden college fund? These cardboard rolls appear to actually be a real commodity! So, if you can’t beat’em… or is it, why not apply reverse psychology? Did you know that “bathroom” is American speak and our Canadian neighbors prefer “washroom”. 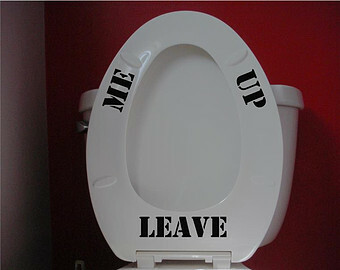 It seems to me that North Americans unlike much of the rest of the world tend to avoid the word “toilet” all together. Correct me if I am wrong, please. In few days we’ll be leaving behind Dónde está el baño? and will be visiting Australia. We self-educated ourselves on a very important detail. Lesson learned: if a bath or shower is not needed, ask for the toilet, restroom, loo, john, dunny or thunderbox. However toilet or loo they say is most preferred in more polite society. What’s in a name? Roto-Rooter lists 101, and please, let’s not talk about what’s in this name. Surely you can help us add to the list. The first Sony Walkman turns 35 this year and for kids of today the Walkman is shelved somewhere with dinosaur bones. We do need to credit the Walkman for changing the way people would experience music; allowing them to carry music with them and listen through lightweight headphones. 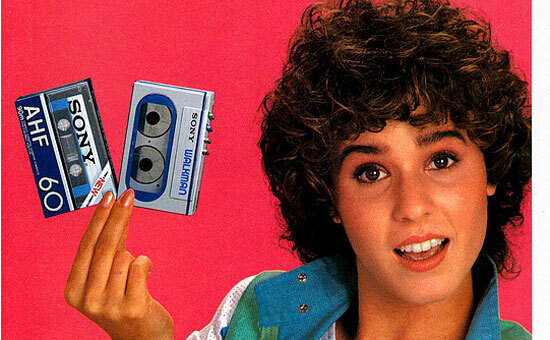 For those of you not around in the 80’s, the Walkman was one of the first truly mass-market personal consumer electronics and you “just had to have one!” Plus you needed stacks of Sony cassettes loaded your favorite tunes. Cassettes, by the way are the items displayed in the girls hand. With these cassettes you could buy your favorite music loaded on them, but best ever was you were able to record your own. If you care to learn more technical info pop over here: How Tape Recorders Work. Now music on the move had arrived. They were pocket sized devices for folks with over sized pocketbooks. The price tag at the time was around $300.00. That was a lot of allowance money. Pictured at the top of the page is Scott Campbell who a few years back swapped his iPod for a Walkman for a week. BBC News Magazine did a piece on his reaction. Scott’s reaction and accounting may surprise you, or maybe not. 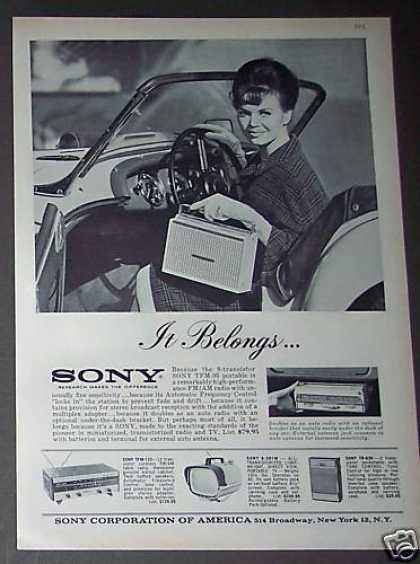 Can you even imagine a time before the Walkman that this was music on the move: a portable radio?